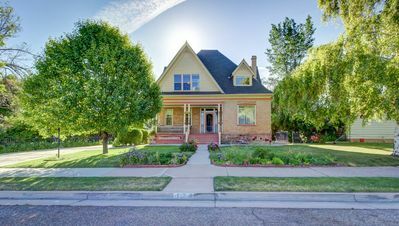 Charming older home remodeled into a simple and contemporary setting. 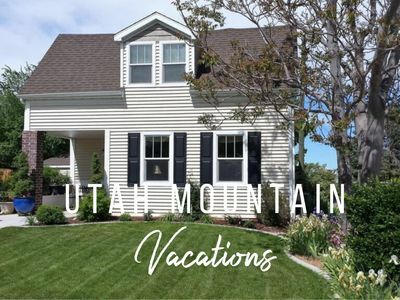 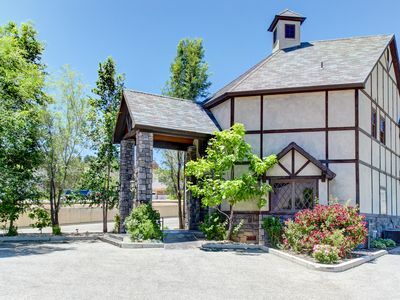 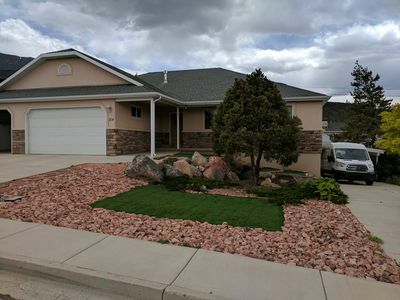 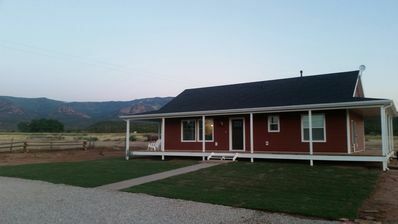 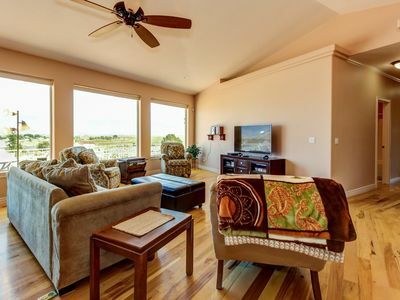 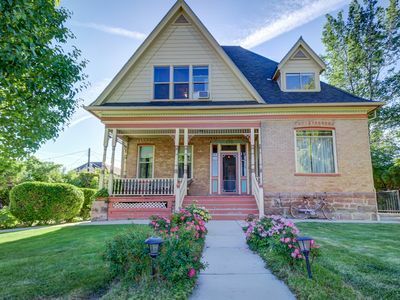 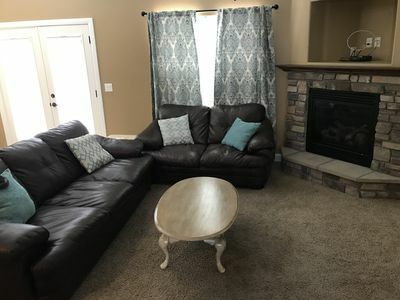 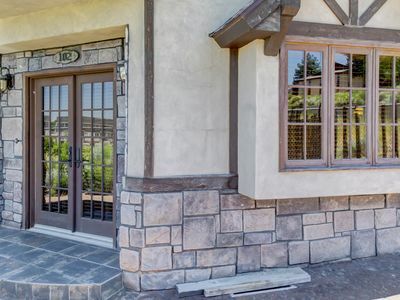 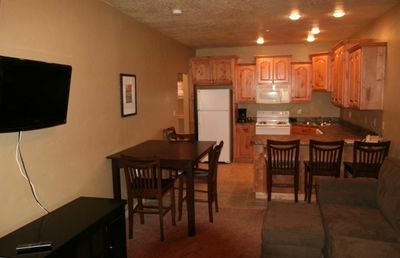 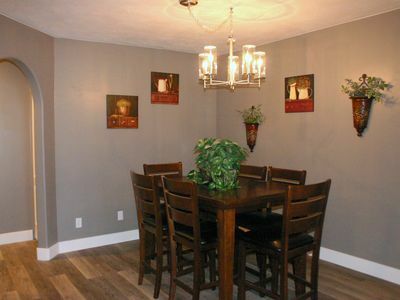 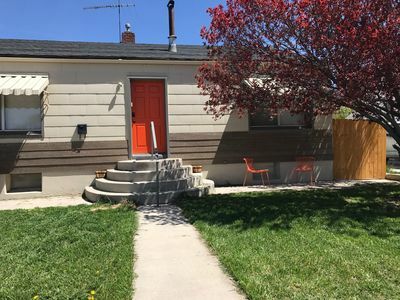 Set in a quiet neighborhood but close to shops, theaters, SUU, and outdoor activities. 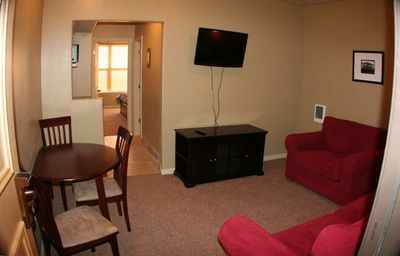 2 bedrooms, each with walk in closets and a comfortable queen size bed. 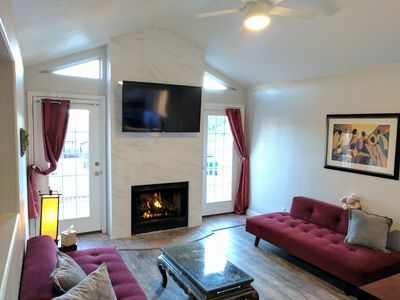 1 full bathroom with tile shower/tub combo. 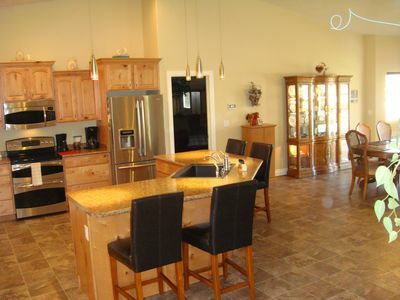 Large kitchen provides all your basic needs to make you feel at home. 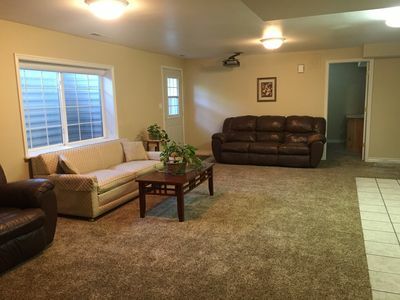 Two leather sofas, a table to eat at, flat-screen TV, and hi-speed wifi complete this home.